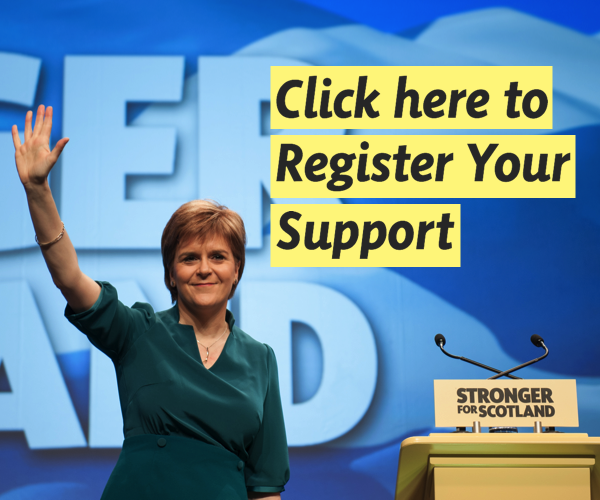 The SNP’s Armed Forces and Veterans spokesperson has said an agreement between the Armed Forces and the UK Government does not guarantee the support serving personnel and veterans require. 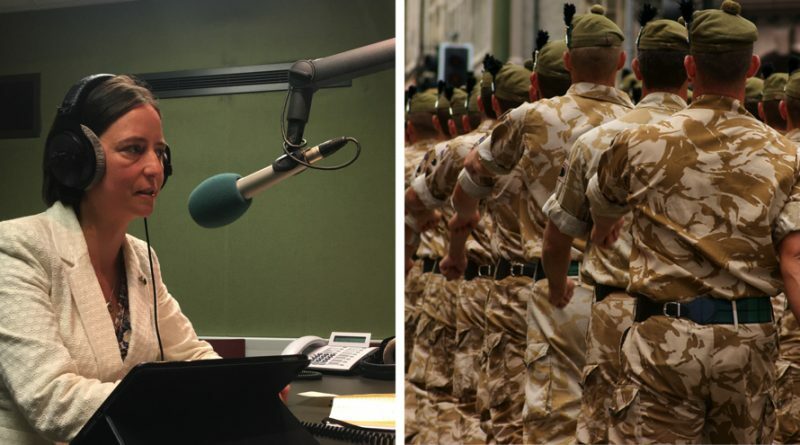 Speaking on BBC Radio 4’s Westminster Hour last night, Carol Monaghan MP called the Armed Forces Covenant ‘a statement of intent, not a statement of action’ and urged the UK Government to go further by putting an Armed Forces representative body on a statutory footing. The Armed Forces Covenant sets out the UK Government’s obligation to ensure that those who serve or have served in the Armed Forces, and their families, are treated fairly. However, writing last week for Politics Home, Monaghan said that ‘the reality is often quite different and far too often the UK government has let down our service personnel and veterans’. “The Armed Forces Covenant is a step in the right direction but it doesn’t necessarily guarantee the support that serving personnel and veterans require. To me, it’s more of a statement of intent rather than a statement of action. “The Armed Forces are not a unionised workforce, so if they are not getting leave entitlement, are being housed in substandard accommodation or being sent to areas of conflict without proper protective equipment, then they have no way to voice these concerns.